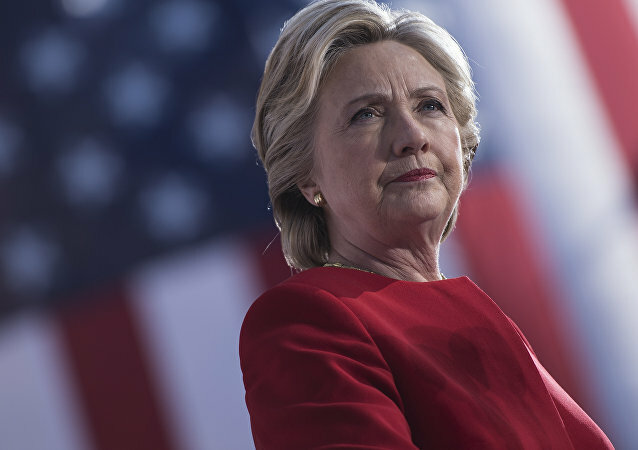 The US president has repeatedly slammed his opponent in the 2016 presidential elections, Hillary Clinton, for her use of a private email account for work during her term as secretary of state and her subsequent deletion of the emails when an investigation into her misconduct started. 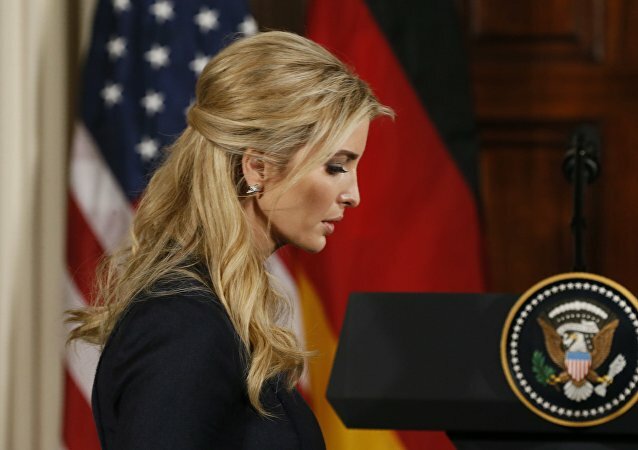 It’s been revealed Ivanka Trump used a personal email account to send "hundreds of messages" relating to official White House business last year. The President has been accused of hypocrisy, having repeatedly branded former Hillary Clinton "crooked" for her own use of a private email server - although there are several key differences. A few days ago CNBC reported that the US Justice Department had prepared to indict WikiLeaks founder Julian Assange, although it remains unclear whether any charges had already been filed. While the rumours about Hillary Clinton's potential third presidential run continue to circulate in the media, the conservative camp is seemingly determined to "lock her up." Speaking to Sputnik, Wall Street analyst Charles Ortel explains why "judgement day" for the Clinton Foundation is near. A battle royal is about to erupt, Wall Street analyst Charles Ortel told Sputnik, commenting on The Daily Caller's report that ex-Secretary of State Hillary Clinton's private server was hacked. According to Ortel, the Clinton email case deserves further scrutiny despite the FBI's denial of the alleged intrusion. Hillary Clinton's private server was reportedly hacked by the Chinese, who supposedly gained access to virtually all of her emails, according to The Daily Caller's sources. Speaking to Radio Sputnik, Charles Ortel, a political analyst, private investor and writer shared his views on the Clinton email saga. 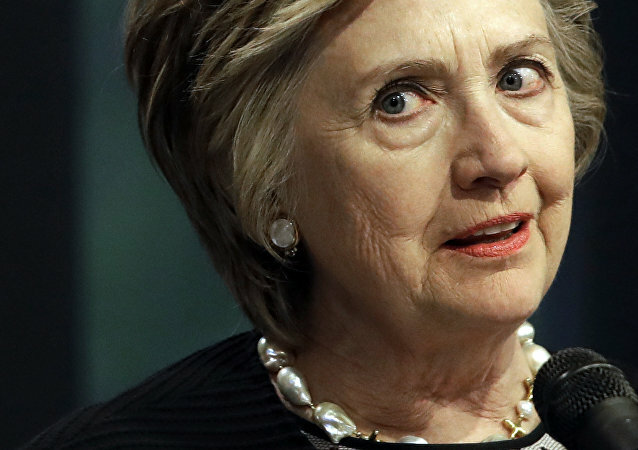 The email scandal continues to haunt Hillary Clinton, the former secretary of state and ex-Democratic presidential nominee, as Judicial Watch, a non-profit conservative organization, has unearthed two new batches of Clinton's emails and called for a new investigation into her mishandling of classified government data. 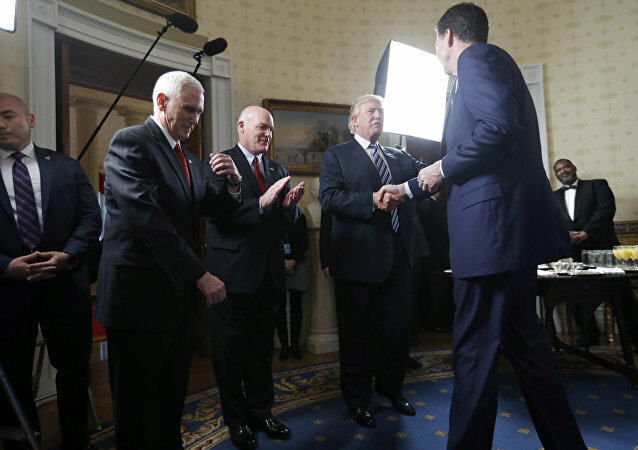 On The Critical Hour with Dr. Leon, he discusses the US Department of Justice Inspector General report, where no bias was found. The report also faulted ex-US Attorney General Loretta Lynch for creating confusion by saying she wouldn't recuse herself from the probe; she had failed to recognize how bad it looked when she met with Bill Clinton. The Horowitz report may explain the motivation behind Hillary Clinton and her associates relying so heavily on secret private servers, Wall Street analyst Charles Ortel told Sputnik, adding that the report is likely to trigger US voters' interest in the upcoming 2018 mid-term elections and 2020 presidential race. 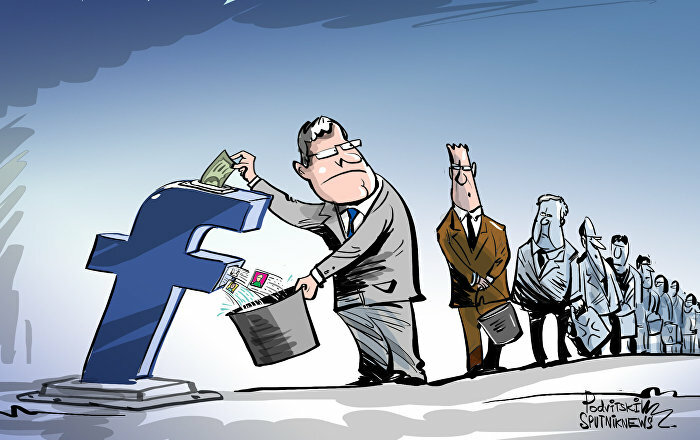 Speaking at Harvard University on Friday, the 2016 Democratic presidential candidate, Hillary Clinton, didn’t hesitate to say that she wouldn’t mind running Facebook. During her Class Day speech at Yale University, the 2016 Democratic presidential candidate, Hillary Clinton, threw bits of shade at her rival Donald Trump. In a revealing interview with the Hollywood Reporter, the Baywatch star has spilled the beans over her relationship with one of the most renowned whistleblowers, WikiLeaks founder Julian Assange. 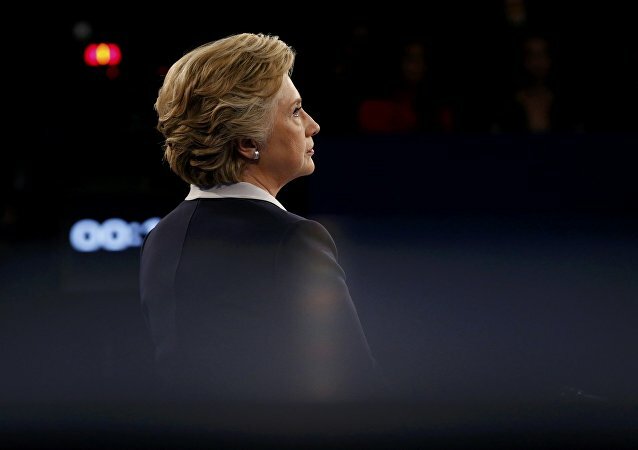 Judicial Watch, an educational foundation promoting transparency, accountability and integrity in government, shared new details on the scandalized emails of the former US secretary of state. 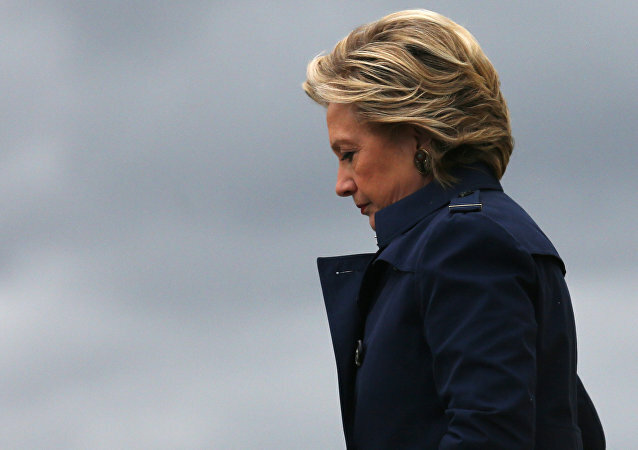 MOSCOW (Sputnik) - The US congressional investigators have found new violations inside the FBI’s inquiry into the email scandal around Hillary Clinton, The Hill newspaper reported. 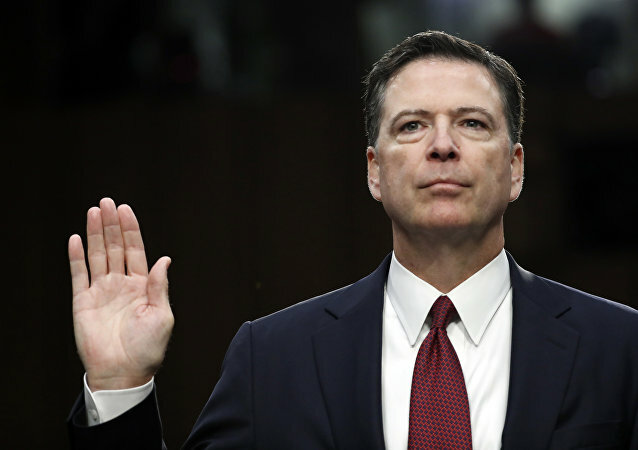 A crusading legal expert has filed a bar grievance against former FBI Director James Comey, claiming he lied to Congress and destroyed evidence in investigations into former Secretary of State Hillary Clinton. 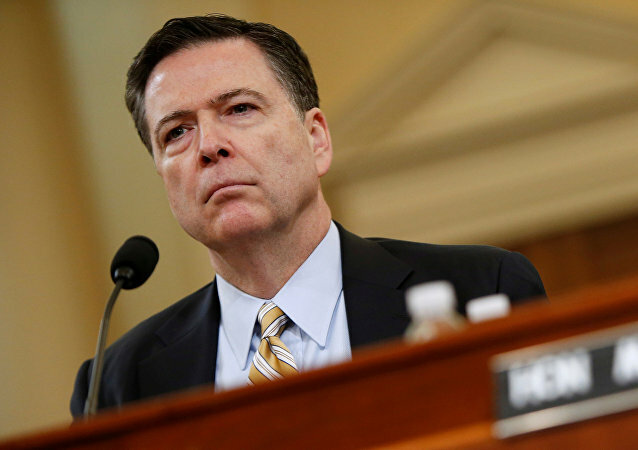 The action could mean Comey loses his law license - and is opened up for criminal prosecution.